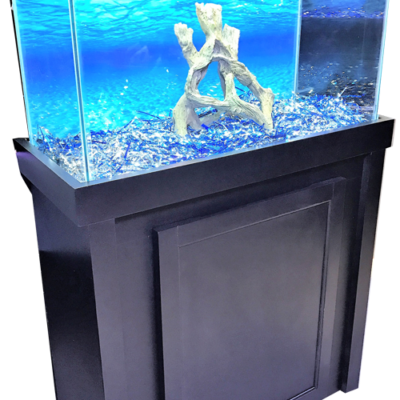 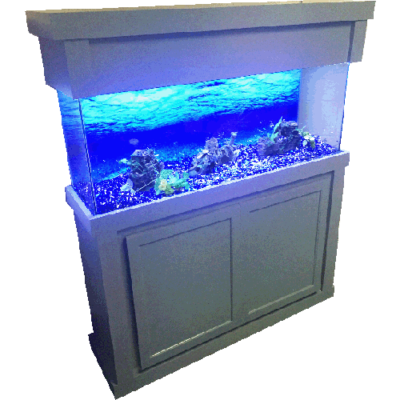 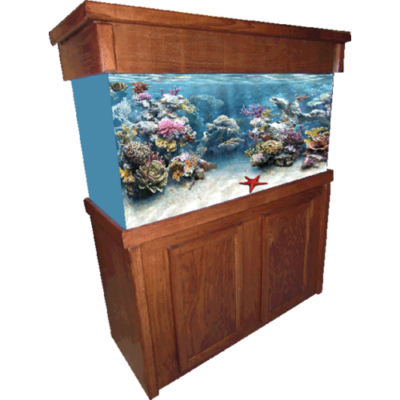 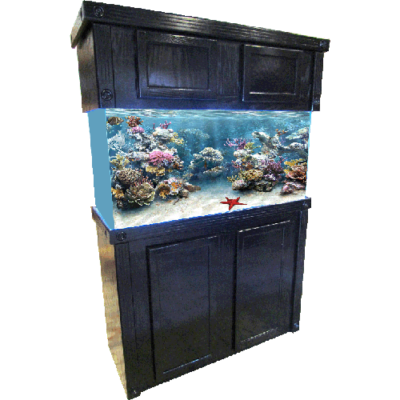 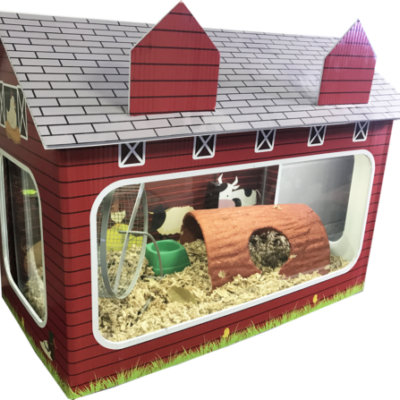 R&J Enterprises has been building high Quality Aquarium Cabinets since 1985. 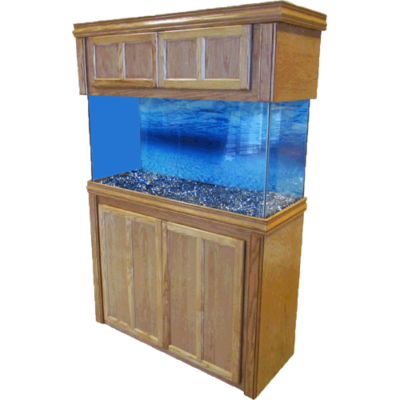 We are best known for high quality real wood products. 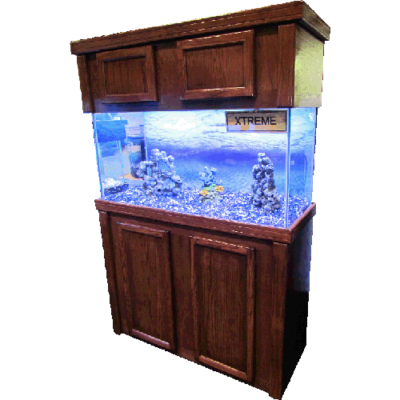 We feature cabinetry lines for the beginner all the way up to the most demanding Aquarium Hobbyist. 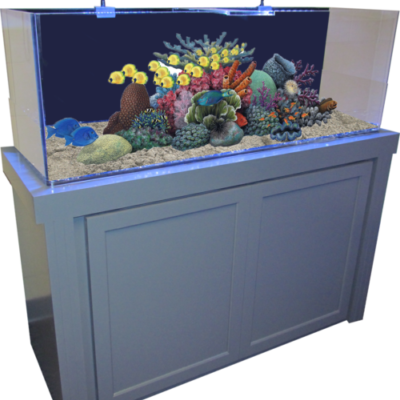 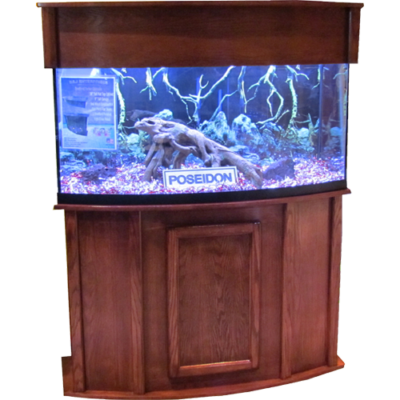 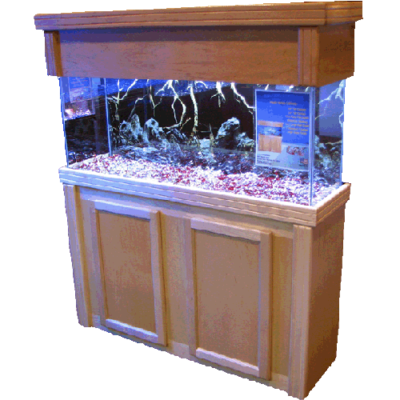 If you are looking for a perfect setup for your Aquarium then look no further than R&J. 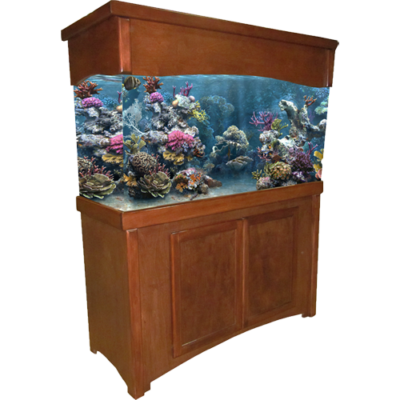 Below are the different Aquarium Cabinet series by R&J. 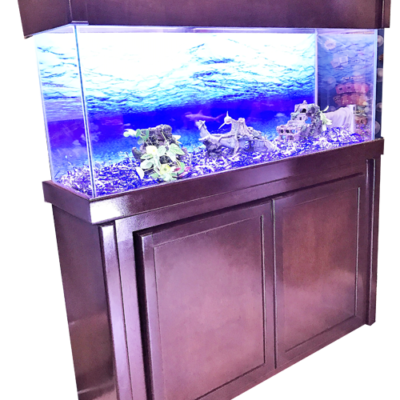 Contact Us With More Questions.